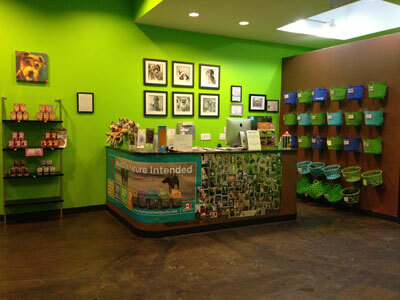 Furtastik® is a high-end pet care facility with a unique, holistic approach. 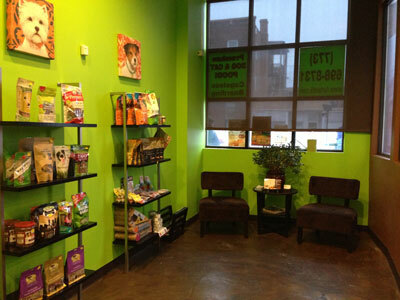 We offer a full range of quality services and select products at a great value with a focus on your pet's well being. 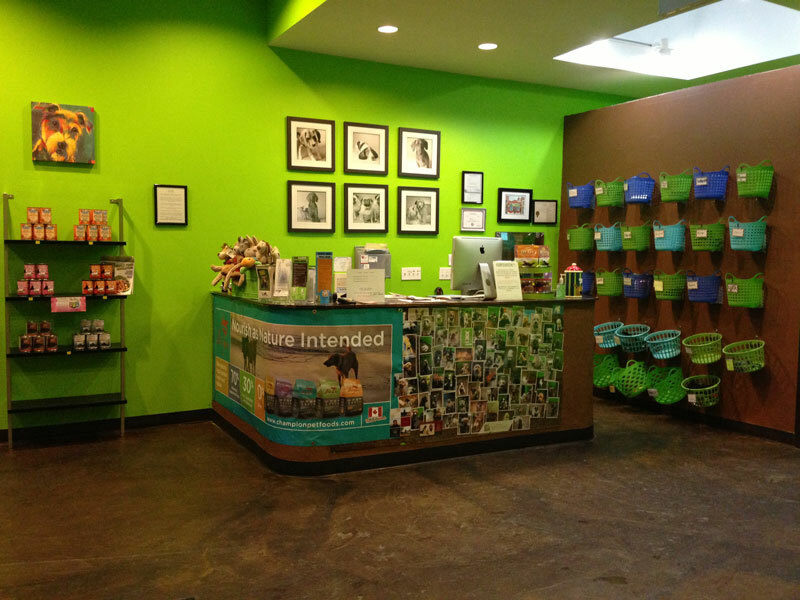 The idea of our business started with Oscar, a treasured member of our family. We believed he deserved a much better option for his grooming, daycare, and boarding needs. 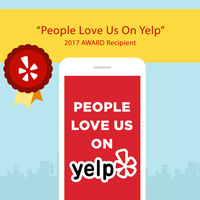 We tried almost every local facility and found them all to be lacking in some way. 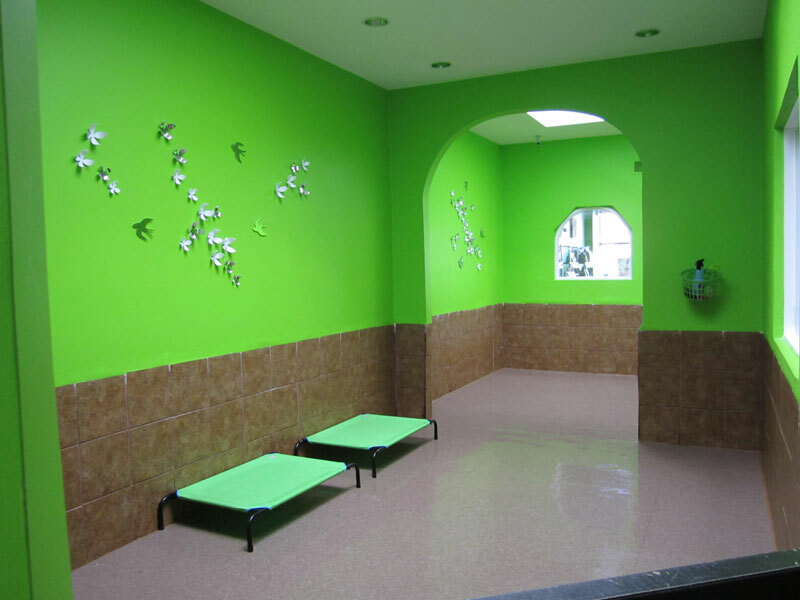 We couldn't believe there wasn't a place that was clean, cheerful, intimate and provided real hands-on attention for Oscar and his friends. Most daycares we tried actually charged extra for petting and cuddling. Starting Furtastik® was our solution. 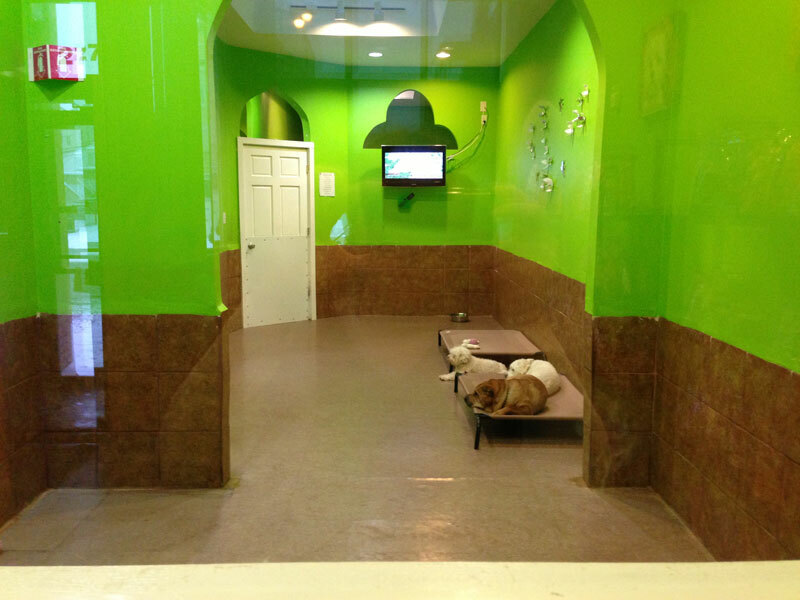 We limit our pet daycare enrollment to no more than 25 dogs at a time and our overnight boarding is limited to no more than 15 dogs at one time. 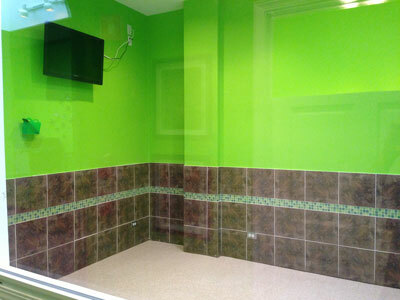 Our grooming services are only performed by licensed and accredited specialists. 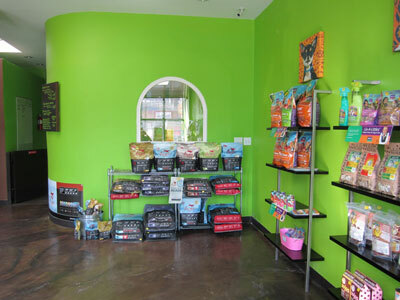 Our pet products are exclusively organic with all natural ingredients. All of our products are produced in North America in order to insure the highest level of quality is maintained. We think that compared to the current options available today, you will find Furtastik® delivers the best combination of quality, service and value for your pet's needs. 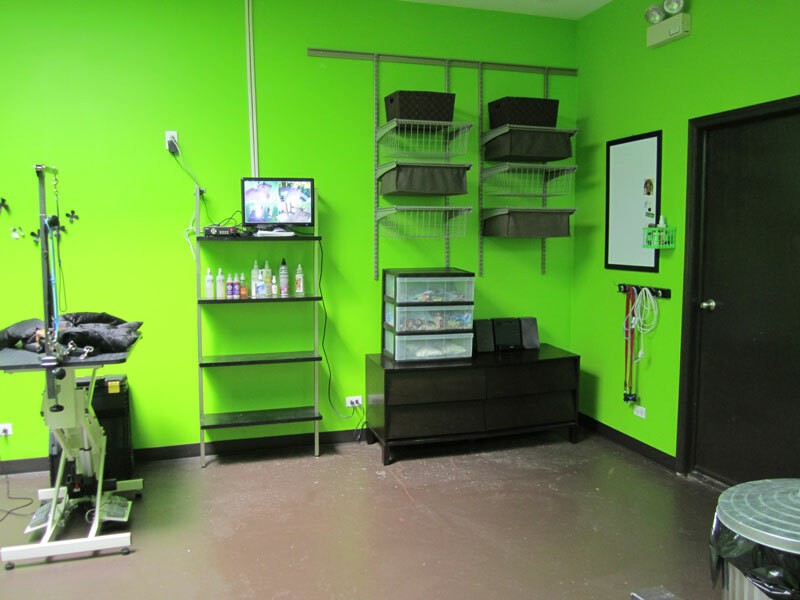 To schedule a private tour of our facilities and to discuss your pet care options, please call us at: (773) 698-8731 or email us at: gulia@furtastik.com. Our 3,000 sq.ft., climate controlled facility has been a fixture in Chicago's booming Lincoln Park/Lakeview area since 2010. 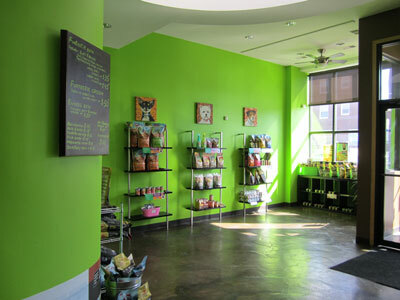 It provides an intimate, hands-on setting for our clients. © Furtastik. All Rights Reserved.